We are the best cycling studio in Madrid. 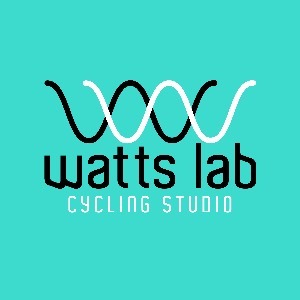 We work with Tacx Neo & Wattbikes for endurance. We also are focused in strength training for cyclist. Success. Coach David Noguera has been notified of your message.